Other than looking odd, a retained baby tooth suggests problems with the underlying adult successor. Is the succeeding adult tooth totally missing or just impacted below? 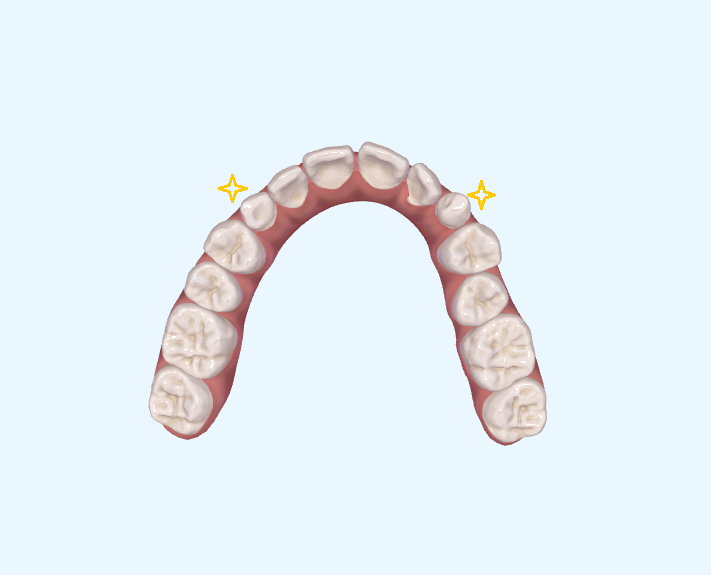 Baby teeth are not the same size as the replacing adult teeth, which leads to problems in maintaining the ideal space for a good smile and bite in future.